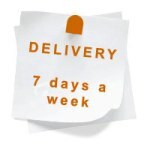 Delivered direct to your door ! 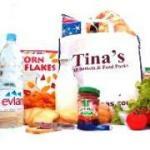 We are pleased to offer you the option of ordering one of our Food Packs. Well our Food Pack Service can help !